Head lice are embarrassing. Read here about some effective homeopathic remedies for head lice. A head infested with lice is a very irritating situation and quite an embarrassing one too. People with lice on their head find it very difficult to stay without itching all the time. Their fingers are probably itching their scalp all the time. This at times becomes very frustrating. 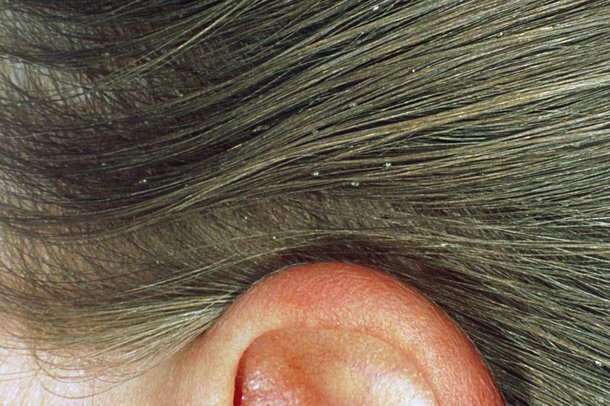 Lice happen to come as a result of close contact with a person whose head is already infested by lice. One compromised head can bring suffering to anyone and everyone. Lice can also transfer to your head as a result of using shared items like beds, hair brushes, hats and sometimes clothes. Young children often get lice from their school friends while playing or sitting together. Sitting too closely to the ones already with lice is one more common methods of lice transfer. There are several methods which people rely upon for getting rid of lice from their head but few works and few doesn't as a result of improper usage. Take this medicine and use it when lice infest your body skin and don’t come out easily and try to hold tight against your skin. Use these homeopathic remedies for head lice but remember not to use all of these at once. Any medicine you choose depending upon your symptoms should be used exclusively till the end of the course/dosage. If you feel that the results are not enough then you might want to consider a doctor and then continue with the medications.